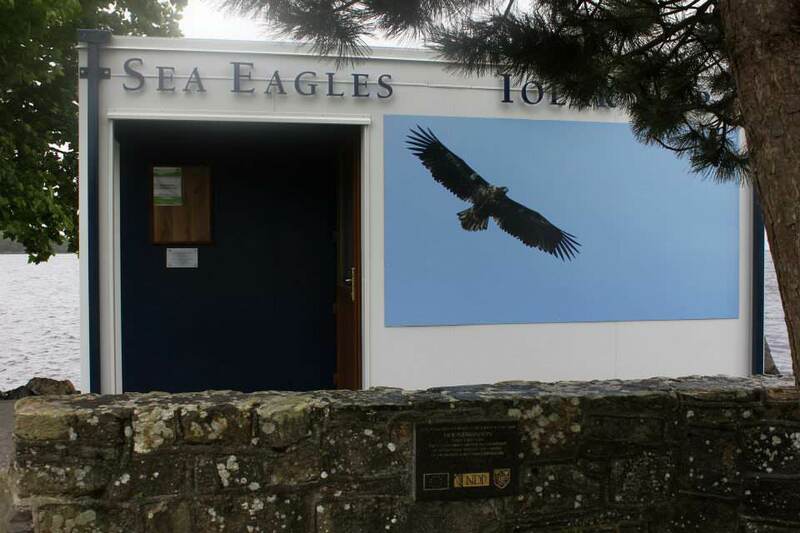 The Mountshannon Bird Hide is a new tourist attraction in Lough Derg and is one of the best places to view the White Tailed Eagles without disturbing them. The bird hide features telescopes and information displays about Ireland’s largest and most spectacular breeding birds, including the first of the species to be born in the country in 110 years. Being able to view a breeding pair of White-Tailed Sea Eagles in their natural habitat is a unique experience for visitors. It’s open until September each year.